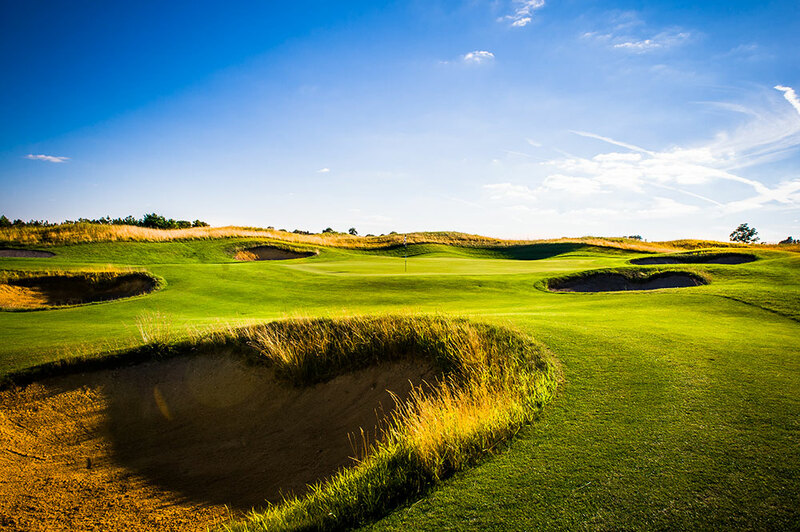 Tarandowah Golfers Club is a true Inland Links Course Designed by World Renowned Architecht Dr. Martin Hawtree. Wild and forboding best describes the test that is Tarandowah. 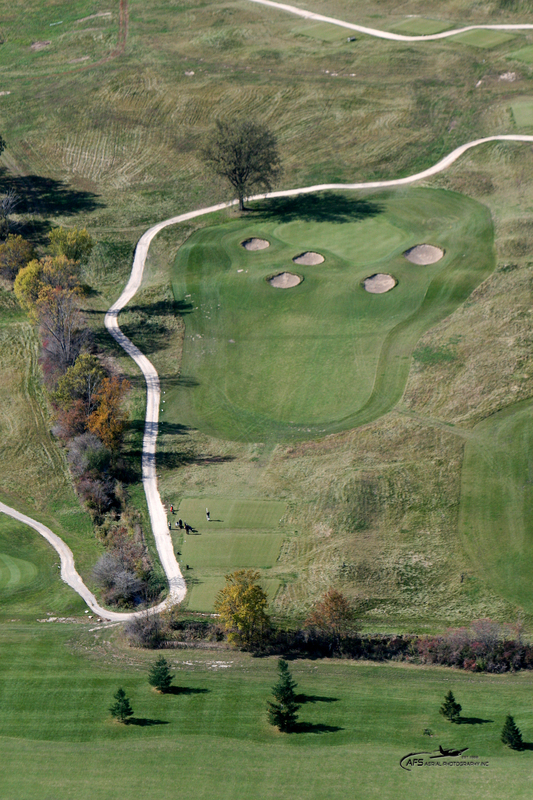 It is wind-swept with undulating fairways and greens protected by sod-walled bunkers. 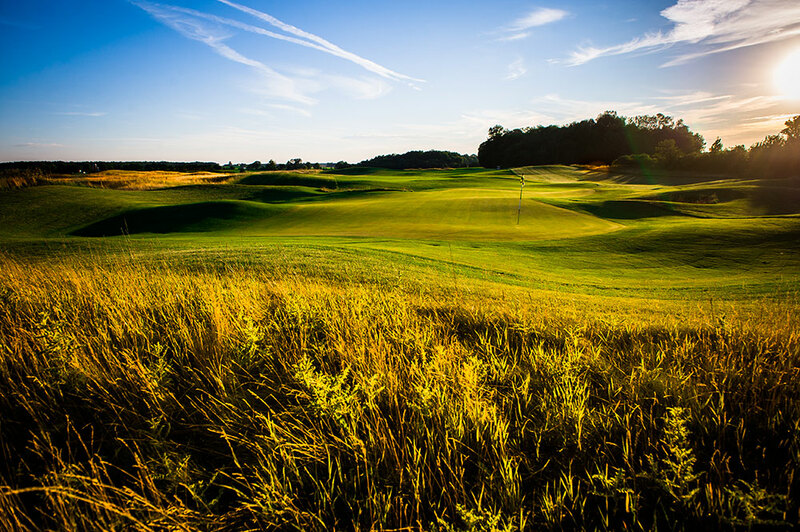 Stretching to over 7000 yards, this Par 70 will challenge the best golfers to their limits. 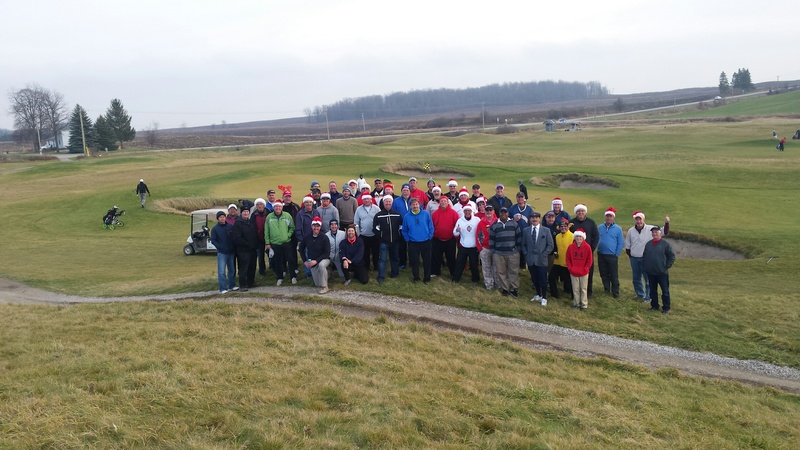 There are no Gimmie Golf packages available for Tarandowah Golfer`s Club at this time. Click here to sign up and get notifications when these packages become available. 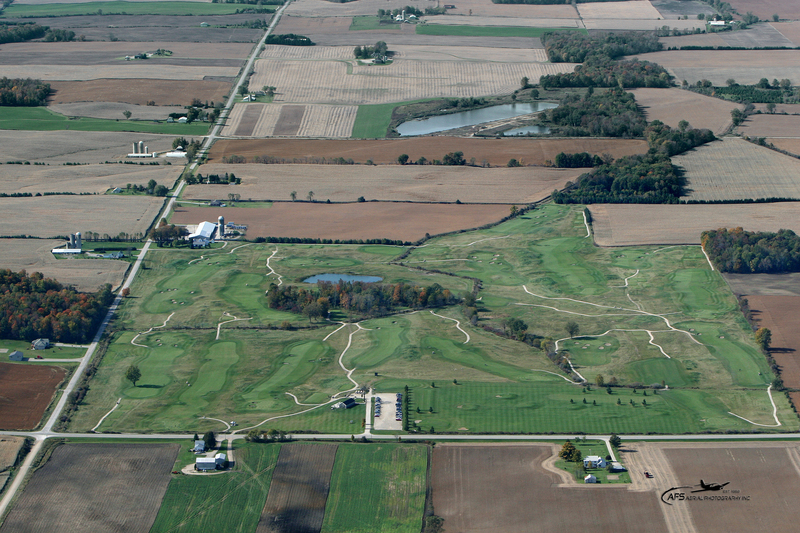 There are no discount green fees available for Tarandowah Golfer`s Club at this time. Click here to sign up and get notifications when these packages become available.